Founded in 1972, Open Door is a community center which provides services to more than 600 members aged 60 and above daily. 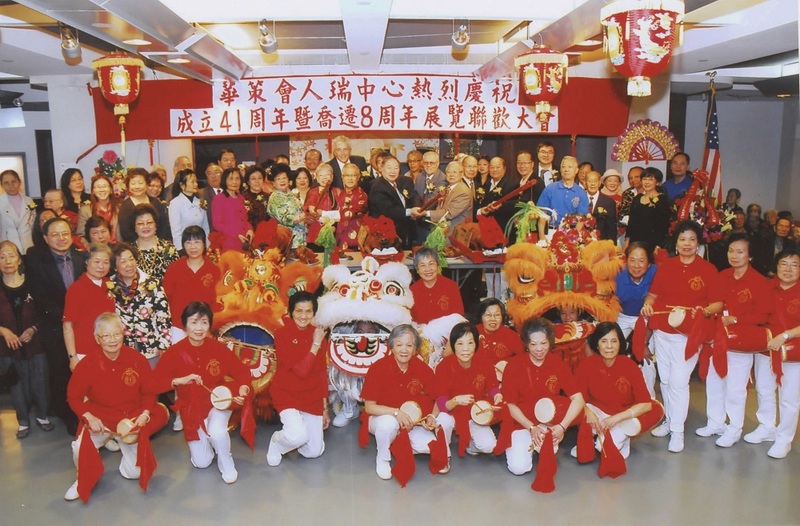 The goal of CPC's Open Door Senior Center is to provide to the elder communities much-needed programs in the areas of social service, nutrition and meals, education and recreation in a safe and welcoming space located in Chinatown. 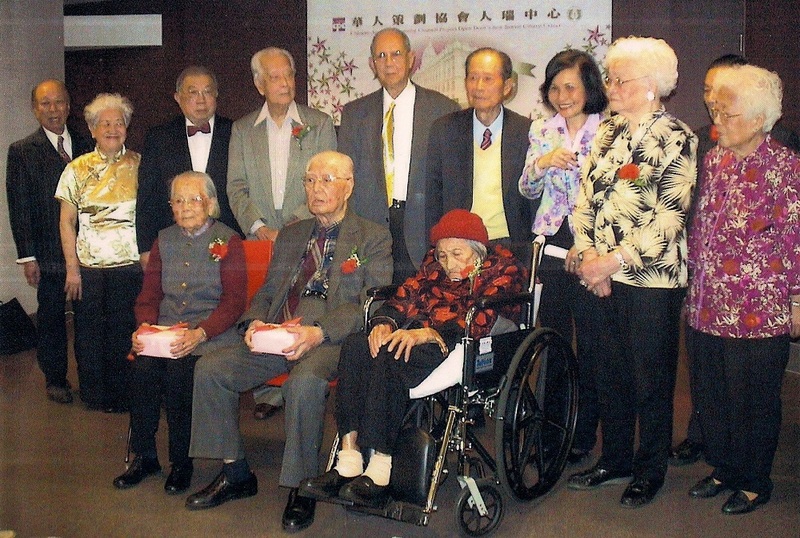 Educational, recreational, and cultural activities/workshops promote an active and healthy lifestyle for seniors, assisting them emotionally, mentally, and physically. Open Door's case management provide one-on-one assistance in benefits entitlements, translation/interpretation services, and/or social support for community members and their families. Our program provides healthy and balanced daily meals for seniors, which meets Department for the Aging’s (DFTA) nutritional requirements. Open Door is also a subcontractor for Meals on Wheels, where we prepare and deliver meals to our home bound seniors seven days a week. Open Door makes impacts by promoting a healthy and active lifestyle for our members and providing mental health support to combat seniors isolation and other mental health issues. This program is funded by the NYC Department for the Aging (DFTA).